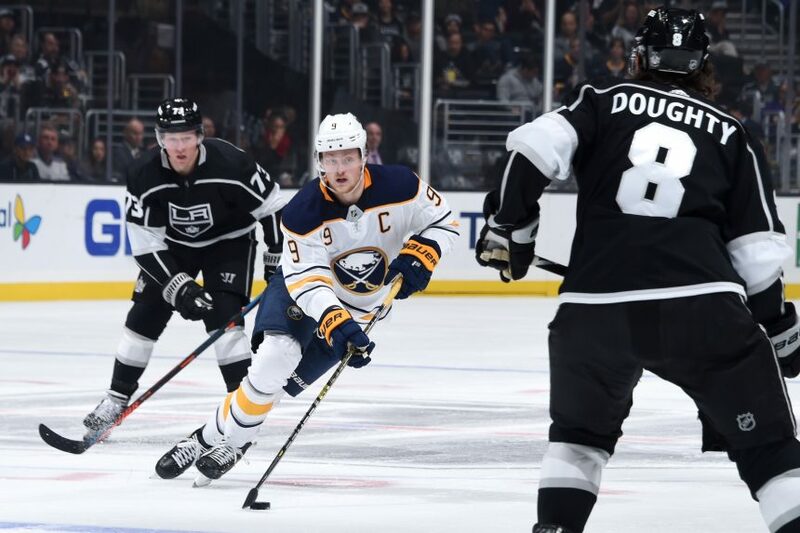 Buf vs LA - A closer matchup than the standings indicate - The Point Data-driven hockey storytelling that gets right to the point. After a massive 10-game winning streak, Buffalo’s fortunes have taken a turn for the worse as its now lost five games in a row. 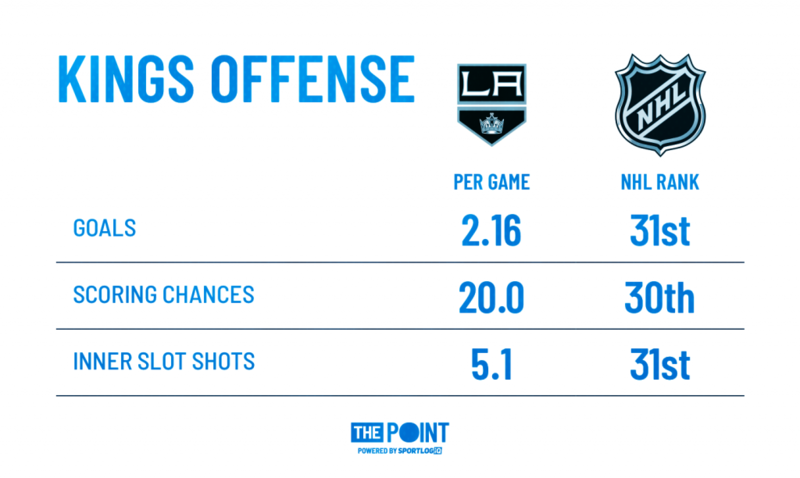 Tonight’s matchup against the Kings might look like the perfect opportunity to get back in the win column, but L.A. is a tougher match-up than the standings indicate. Now, I’m not saying the Kings are suddenly an amazing team. They still struggle to win consistently and are one of the worst offensive teams in the league. How bad? Well, let’s just say that, if their offense was a weapon, it would be a half-empty water gun. While the offense has been anemic, their defense is still very strong. 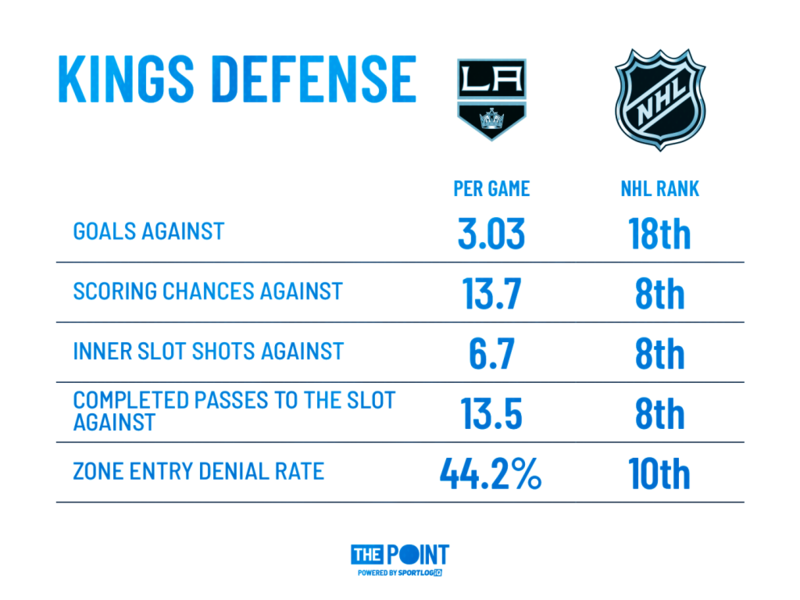 Led by 2-time Selke winner, Anze Kopitar and Norris winner, Drew Doughty, the Kings still rank in the league’s top-10 in a number of key defensive performance indicators. L.A. still ranks towards the middle of the pack in goals against but don’t forget the Kings lost their top two goalies for extended stretches. Since Jonathan Quick has returned to the line-up, the Kings have allowed 2.71 goals against per game, a significant step-up from their 3.13 average before he came back. In fact, that 2.71 mark is on par with the Flames’ season-long average, which is good for 4th in the league. 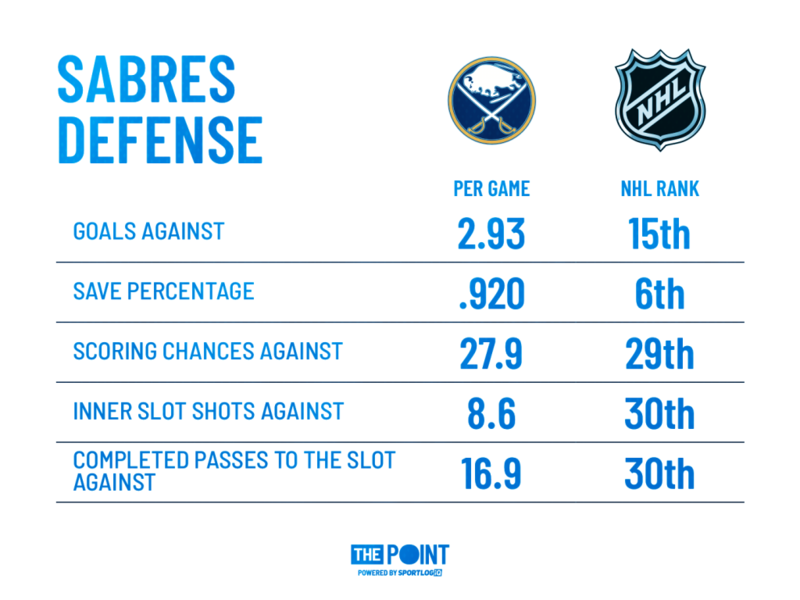 The Sabres aren’t without fault, either. Even during their win streak, their play was extremely concerning. They won seven of their 10 games via overtime/shootouts and received some of the league’s best goaltending over that span. Overall, they are about as good at limiting scoring chances as a strainer is at retaining water. Leaky. On top of that, starting goaltender Carter Hutton is still out with an injury. So, on paper, this might look like a prime opportunity for Buffalo to stop its losing streak, but it can’t underestimate the Kings. The Sabres will have to get through a solid defense and hope Linus Ullmark can hold down the fort in Hutton’s absence.